It can take some time to work on computer organization, but you’ll be able to find files easier and clear up computer space once you’re done. Winter is a wonderful time to stay inside and keep warm. 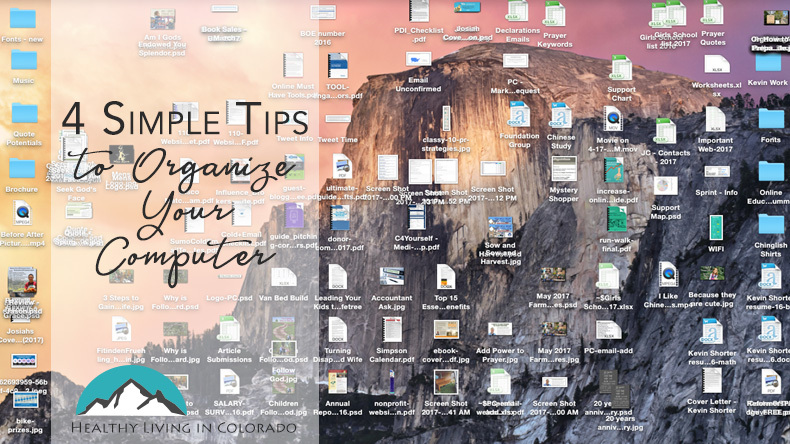 While you are cooped up take advantage of organizing items on your computer. We often forget that email, desk icons, and digital pictures can be a source of major clutter. There are a lot of ideas to consider. Here are a few tips. 1. Set aside at least 10 minutes a day to deal with email. Even if you don’t reply right away, read all of your email, and delete any email you know you won’t read or don’t need after one reading. Flag email that needs an urgent reply, and reply as soon as you can. It may be one night after the kids are in bed you spend longer replying to a few emails, or maybe on a Saturday afternoon when you find a few spare minutes. For bills and receipts you pay online, organize these documents into separate folders. You may have one folder for Electric, another for Cell Phone, and another for Gas. Read Organizing Mail for more ideas. 2. Look through your digital pictures. Delete ones that have bad lighting, are fuzzy, or ones that are similar. Label each picture if you’d like to remember who is in it or what function you are attending. Sort them into folders so you can easily retrieve photos you enjoy or want to send to a loved one. The folders can be labeled by date, person, event, etc. Wait to load photos onto your computer until you have at least 30 minutes so that you can label and organize as you go. This way you won’t have too many pictures at a given time so that it overwhelms you. 3. If you have a lot of desktop icons, look at them with a fresh eye. 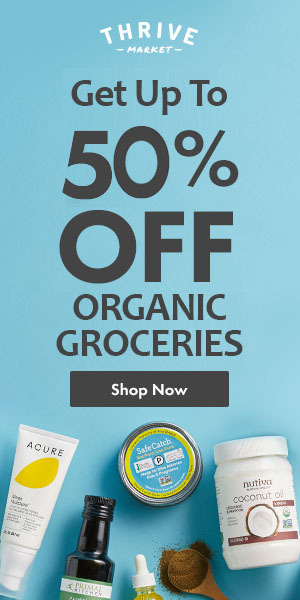 Do you really use all of them enough to warrant a special button? If you have lots you need, organize them alphabetically so you and others can find what you need more quickly. 4. Look through old files. Delete ones that are outdated or that are no longer useful to you. Once you have trashed these, save the rest of your files a memory stick or external hard drive for permanent storage in case of computer failure. Hopefully these ideas will get you started to help make your computer easier to navigate! Please post below your tips for computer organization, and please share with a friend who could find this helpful.